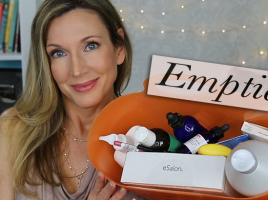 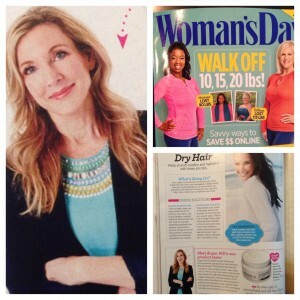 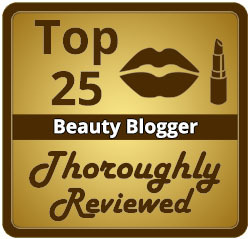 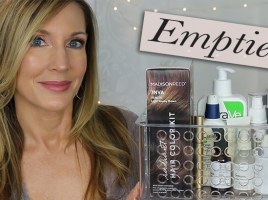 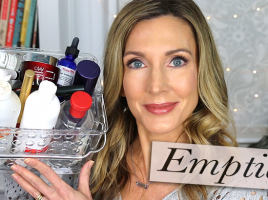 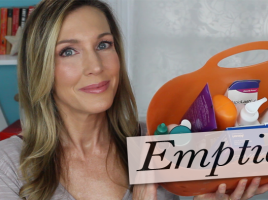 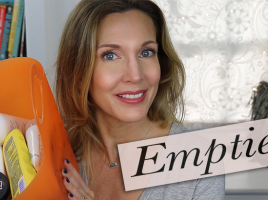 You are here: Home › Entries tagged with "empties"
Empties ~ Skincare, Sunscreen, Lash Serum, Makeup! 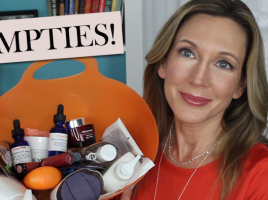 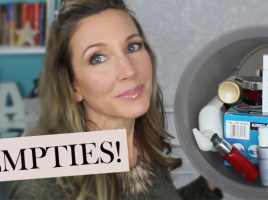 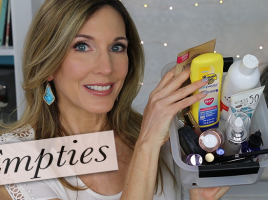 October Empties | A Trip Through My Trash! 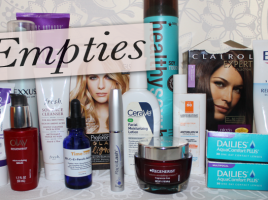 Empties ~ Skincare, Sunscreen, Makeup! 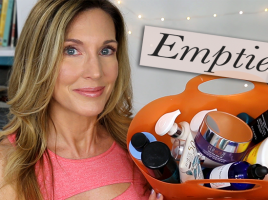 Empties ~ Skincare, Rapidlash, Root Concealer!